Thinking of a special gift for your boyfriend! 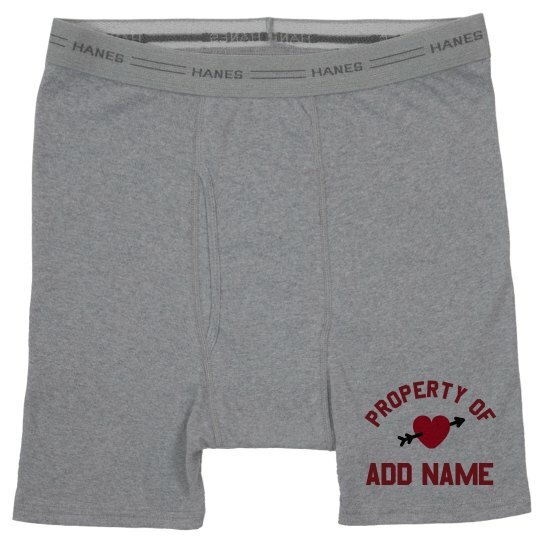 How about this personalized boxers and remind him over and over again that the one who's wearing it is the Property of (name)- "you"! Customize this on our easy to use Design Center now!